Shop Hatch reels at Ole Florida. Hatch reels combine a signature clean-looking design with durability and fish stopping power to boot. 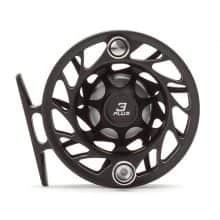 Browse our selection of Hatch reels from the 3+ Finatic to the 9+ Finatic.